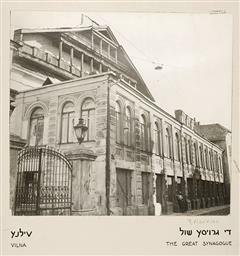 Founded in 1925 as the Yiddish Scientific Institute in Wilno, Poland, YIVO was created to preserve, research, and promote eastern European Jewish culture and history during a period of rapid modernization and immigration. 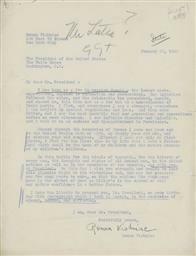 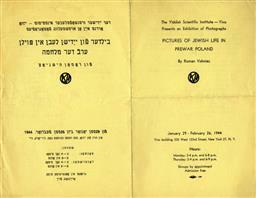 After the German invasion of Poland in 1939, the organization was reestablished in New York in 1940 as the YIVO Institute for Jewish Research, at 55 West 123rd Street, while a group of brave and dedicated archivists in Wilno worked to rescue precious material in defiance of Nazi orders. 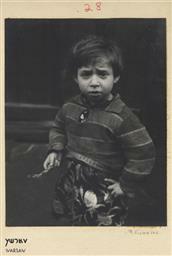 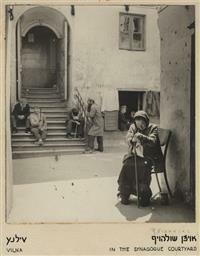 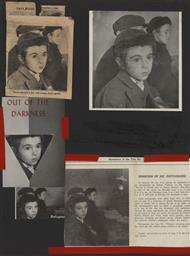 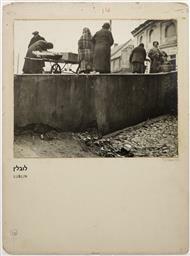 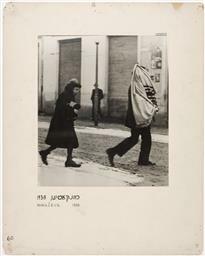 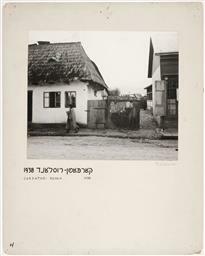 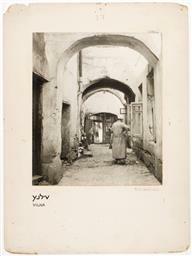 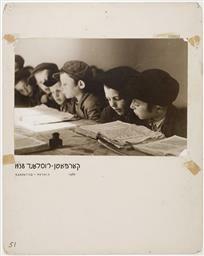 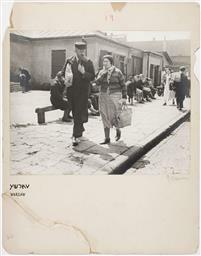 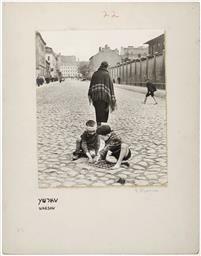 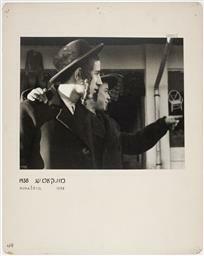 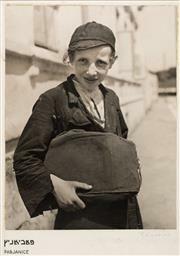 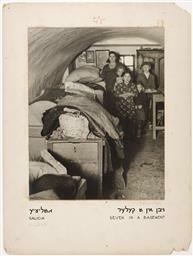 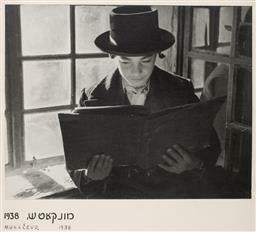 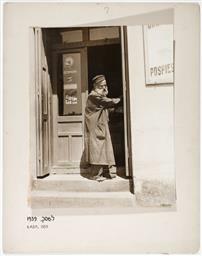 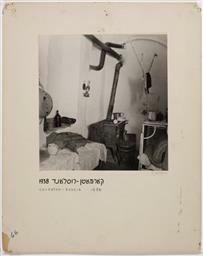 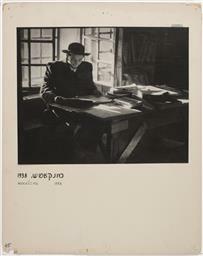 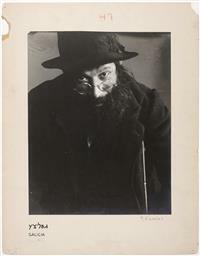 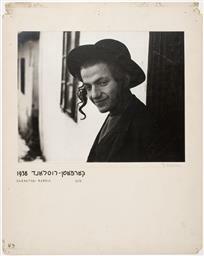 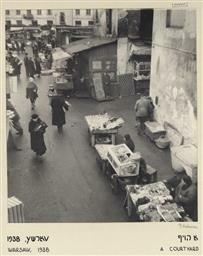 Vishniac's first exhibition at YIVO, Pictures of Jewish Life in Prewar Poland, opened in January 1944 and focused on urban Jewish life, with a large selection of images from Lublin, Warsaw, and Wilno. 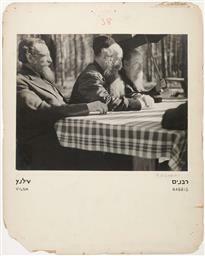 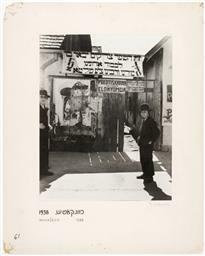 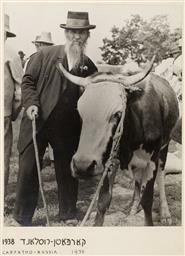 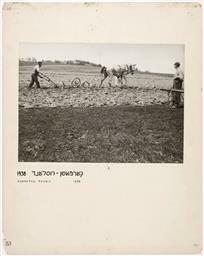 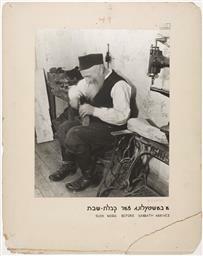 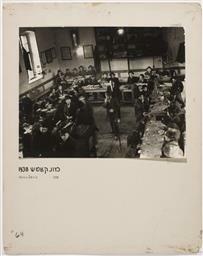 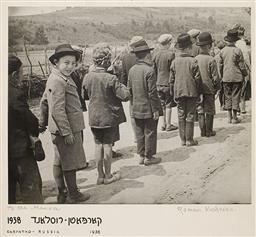 The second exhibition, Jewish Life in the Carpathians, opened in January 1945, and featured photographs of Jewish farming communities in the Carpathian Mountains, and yeshivas and religious life in Galicia. 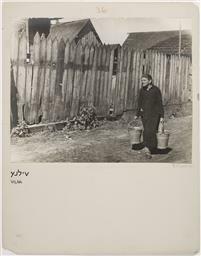 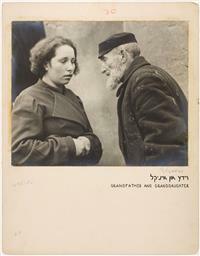 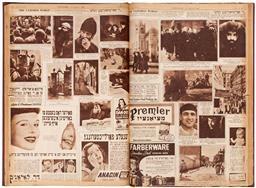 The largely Yiddish-speaking audience in New York viewed images of their communities of origin just as those communities were being destroyed, a fate the viewers were virtually powerless to stop. 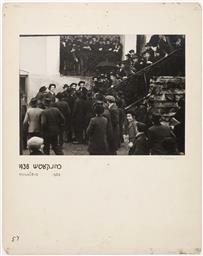 As word of the destruction of eastern European Jews spread across the Atlantic, Vishniac's photographs—originally intended to call attention to the privation of living eastern European Jews—began to be seen as "documents of a lost epoch," as phrased in the exhibition text at YIVO. 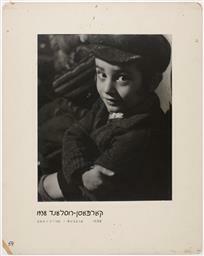 These exhibitions signaled the first major shift in the contextualization of Vishniac's work: from documentary assignments to bolster relief efforts in the late 1930s to images capturing a world on the brink of annihilation. 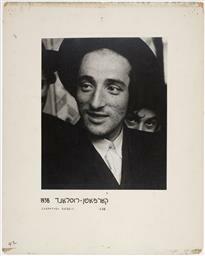 The YIVO exhibition boards, labeled in both English and Yiddish utilizing an innovative, Bauhaus-inspired typography that originated in interwar Wilno, are now in the collection of ICP and are being displayed as a group for the first time since the original exhibitions. 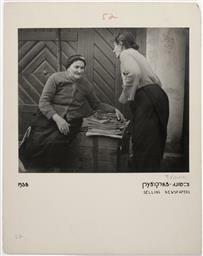 Today, YIVO continues to advance the study of eastern European Jewish cultural heritage, and houses an archive of more than 24 million artifacts.